Kobe beef is a delight! Who doesn’t like it? Whoever eata it, I am sure they will have a temporary life changing experience! Kobe beef is a kind of wagyu that comes from Tajima beef cattle in Kobe city, Hyogo prefecture. The cattle are fed with high-quality plants and water. That’s why the meat that is produced by these cows has a superb quality. 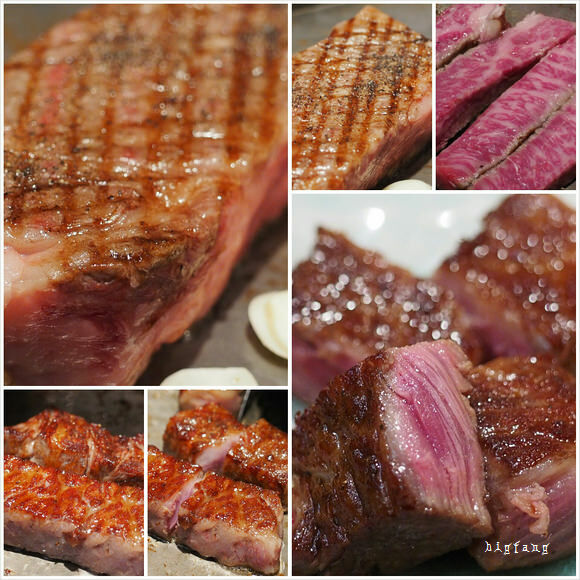 Kobe beef is well known for its tenderness, rich sweetness and different aroma. Kobe beef is famous even outside Japan. Before 2012, this beef was not exported. Then, it started its first export to Macau in 2012 and expanded to Singapore, Thailand and United States. 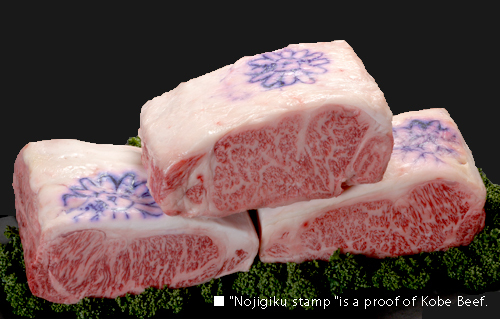 Kobe beef is normally served as a steak, shabushabu, sashimi, sukiyaki, and teppanyaki. If you want to try Kobe beef in Japan, it is best if you try it in Kobe. These are some Kobe beef restaurants I recommend. The beef served in this restaurant is very good quality. It comes from Tajima cows younger than 32 months old, that had never given birth. This restaurant provides special steaks for lunch and dinner. Wakkoqu is one of the best places to try Kobe beef at. There are some sets on the menu with various cuts of beef. The chef provides direction on how to put sauces and seasonings to have various flavors. This restaurant has been opened since 1906. When first opened this restaurant used to serve Kobe beef in forms of steaks and cutlets. Tender, marbled textured, and tasty beef of this restaurant will make the best gastronomical experience. Kobe beef is also served here as shabu-shabu kaiseki-style and more. So guys, don’t miss this heavenly food when you visit Kobe!